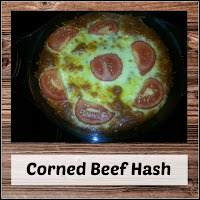 Corned Beef Hash is one of the first recipes I ever learned to cook and is brilliant if you are lacking fresh ingredients, but craving something home cooked. 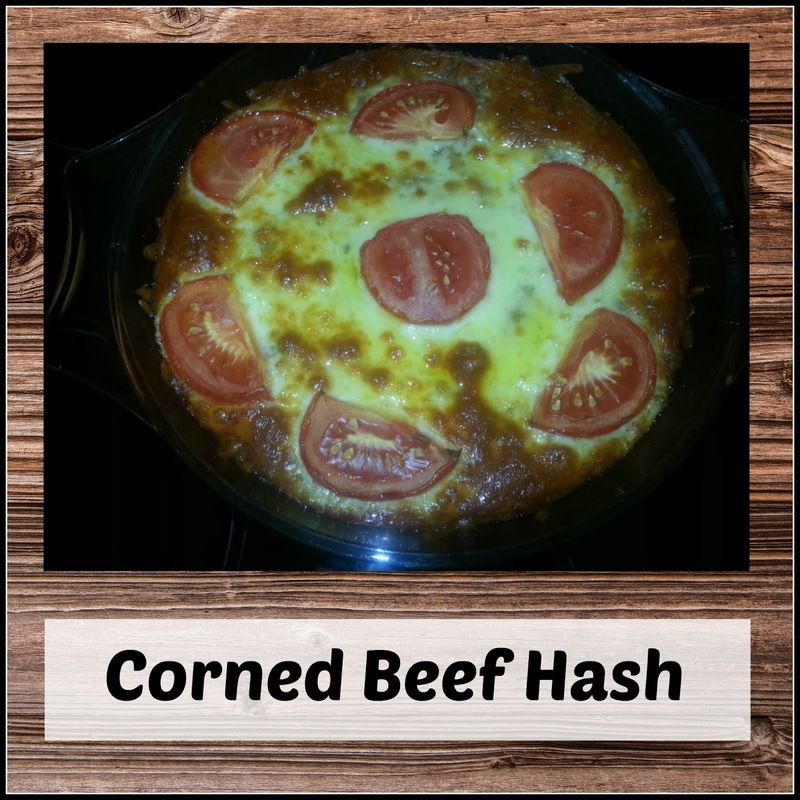 This is another recipe that is fun to do with children, as there's a lot of messy mashing and mixing involved and it all helps towards encouraging children to try new things and be confident around food. It's not the cheap staple it used to be because, unfortunately, corned beef has shot up in price over the years, making this dish far less budget than it used to be, but it is very convenient as home-cooked dishes go and it does fill a useful gap in the menu if you ever get snowed in! 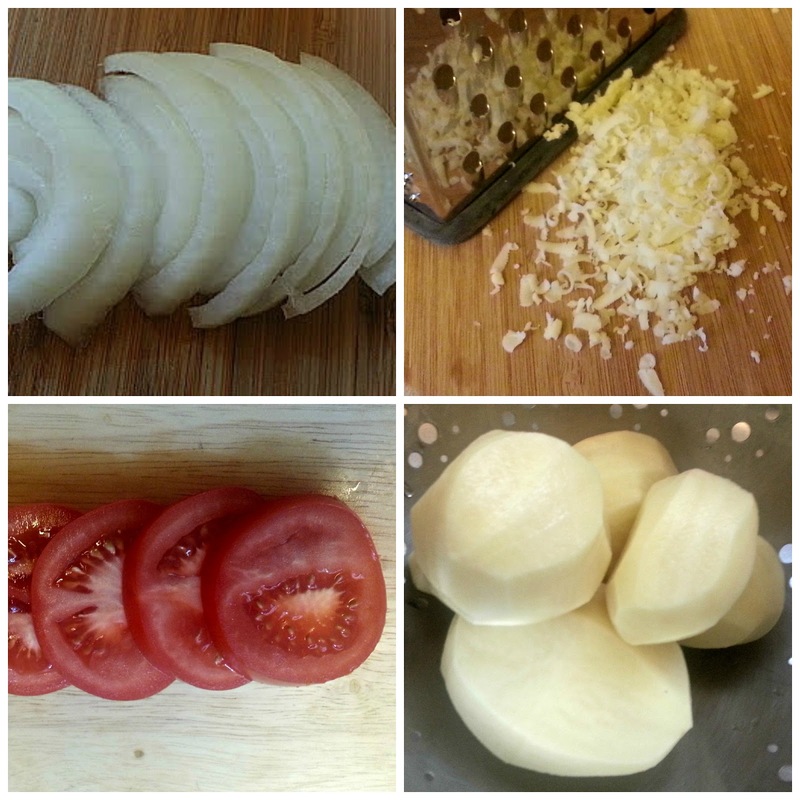 Boil potatoes until soft (about twenty minutes, depending on the type of spud). Drain, then mash with a little milk and butter. Roughly chop the Corned Beef in a large heatproof container. Add the potatoes and chopped onion. Stir well. 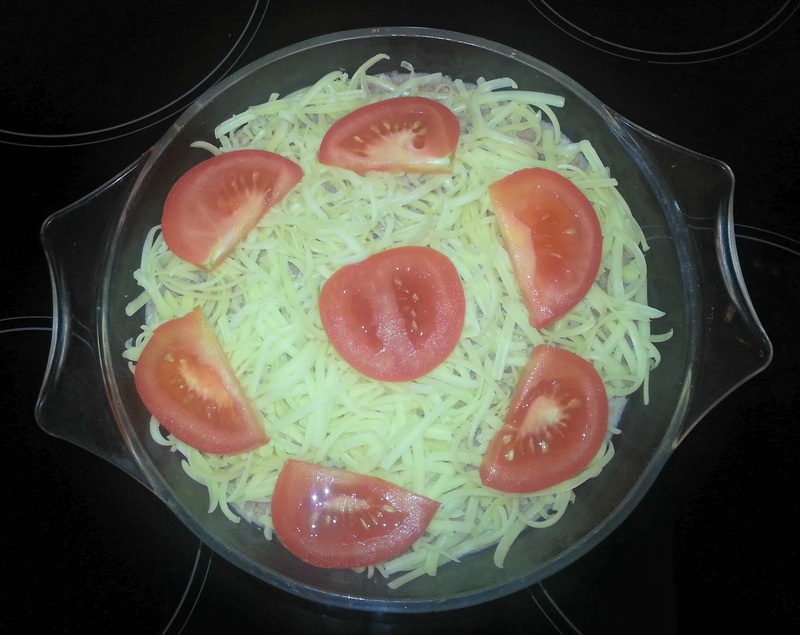 Sprinkle on the grated cheese and decorate with halved tomato slices. 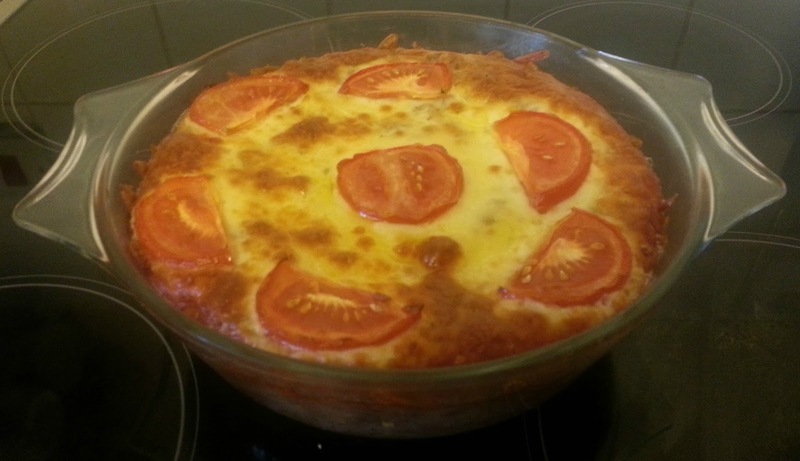 Bake at about 200C for twenty minutes, until cheese is melted and golden. 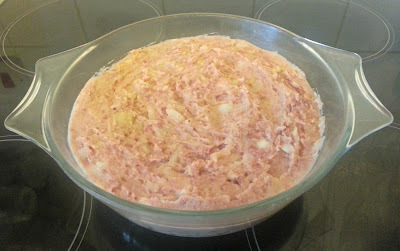 The Corned Beef and mash mixture makes a great pasty/slice filling. You can buy puff pastry if you're short of time, or a bit lazy, then roll out, cut into squares and add a spoonful of the mixture to each square. Fold over and seal the edges using a little milk or egg. Brush the tops with some more milk or egg, then arrange the pastries on a well greased baking tray and bake at about 200C until crisp and golden. They are delicious cold in lunchboxes and will make you look like a domestic goddess!